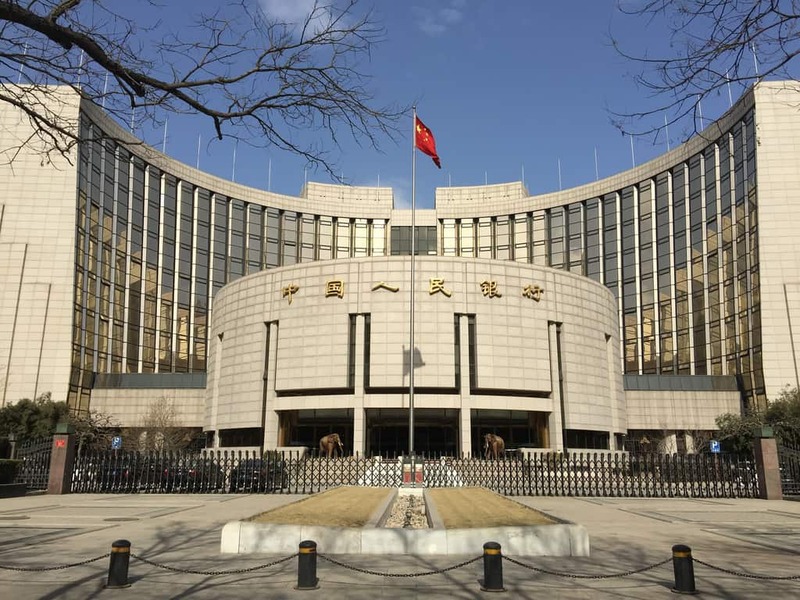 The People’s Bank of China made a record injection of liquidity on 17 January 2019, prompting concerns about the country’s economic fettle. The Chinese central bank injected 560 billion yuan into the banking system via an auction of reverse repo agreements on Wednesday, for the highest single-day net injection on record. Ting Lu, Nomura’s chief economist for China, said to CNBC that PBOC is “stepping up monetary easing,” although what is likely a seasonal open market operation should not be confounded with a long-term expansion in liquidity. This entry was posted in Banking, Finance, Macro and tagged Chinese central bank, Chinese liquidity, Chinese monetary policy, PBOC. Bookmark the permalink.